Kids love the magic of halloween. But for parents, the holiday may raise some valid concern. Ill-fitting costumes and sharp props can cause injuries, candle-lit jack-o-lanterns pose a fire hazard and above all, there is an increased risk of car accidents. According to Safe Kids Worldwide, “twice as many child pedestrians are killed while walking on halloween, compared to other days of the year.” Let’s take the necessary precautions to avoid this scary statistic! 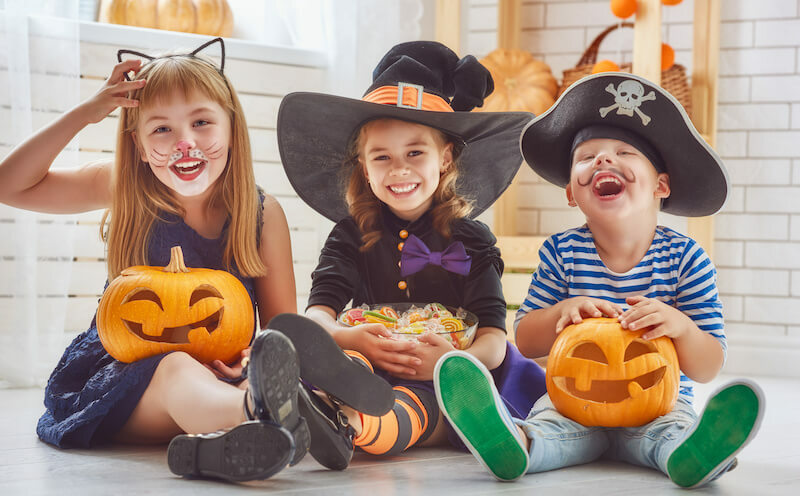 Review these helpful Halloween safety guidelines from the American Academy of Pediatrics (AAP) to ensure a fun and safe holiday.